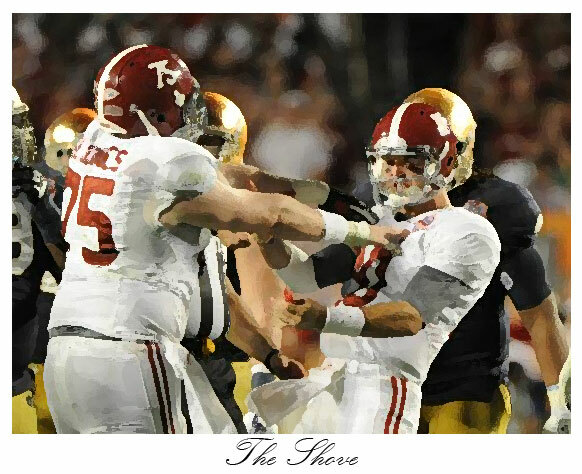 Shouldn’t This Be the Next Daniel Moore Print? Seriously, get to work on this, Daniel. What Alabama fan wouldn’t love to have this over his fireplace?